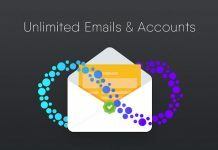 As you may already be aware that Flickr is going to Limit its 1TB free storage to just 1000 recent photos, and we have already published a list of alternative you can opt for and move all your data to it. 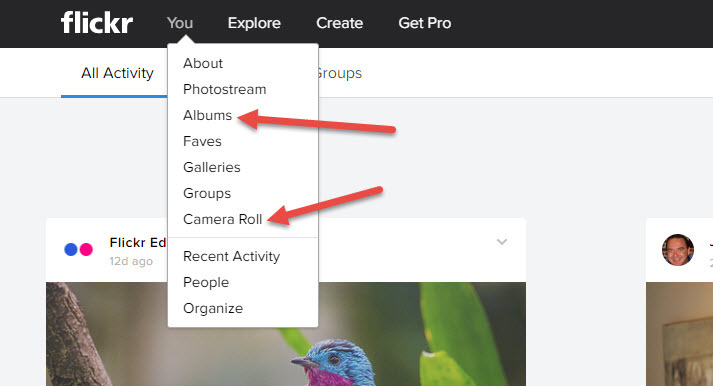 In this article, we will talk about how you can download and backup your Flickr photos and data from figure. 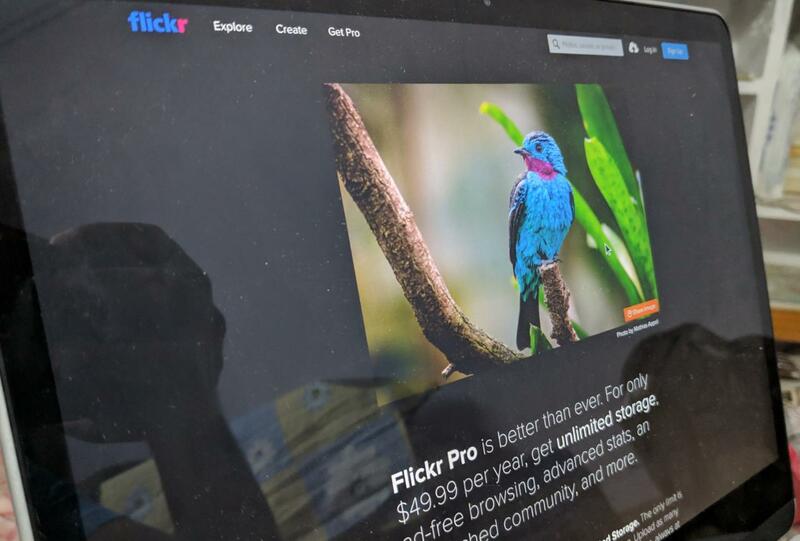 Open your Flickr account it using the Yahoo credentials. 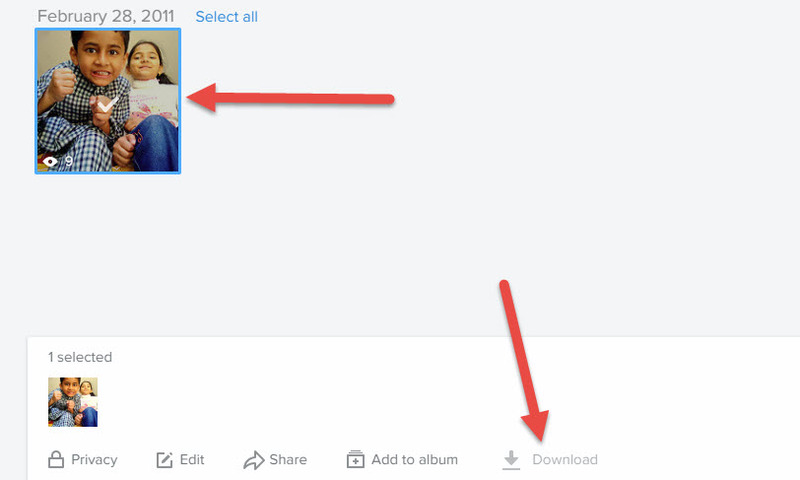 You can head over to the Camera Roll section by hovering your mouse over ‘You’. Then click on items you want to download and then choose the Download option at the bottom. On the next page, click Create zip file and wait for the FlickrMail notification to confirm your Zip file is ready. When it is done, open your FlickrMail message and click on the link to download it. Navigate to ‘You’ and select ‘Albums’. Next, open an album and click the ‘Download’ icon. Again, click Create zip file. Wait for the FlickrMail notification that your zip file is ready. 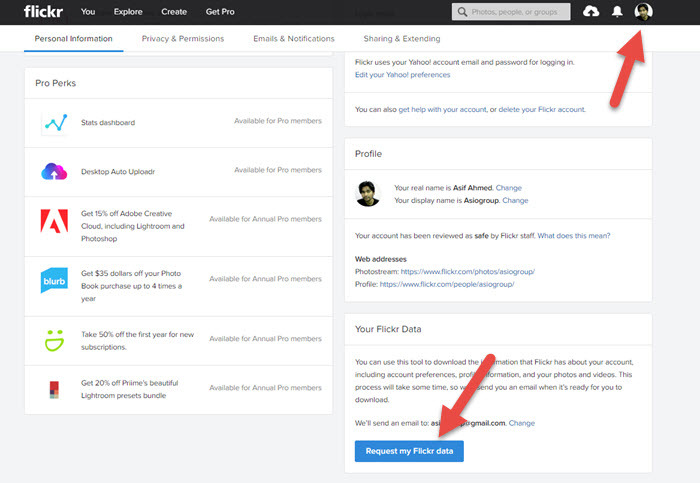 Go to Flickr account settings and select, ‘Request My Flickr Data‘ at the bottom of the page.